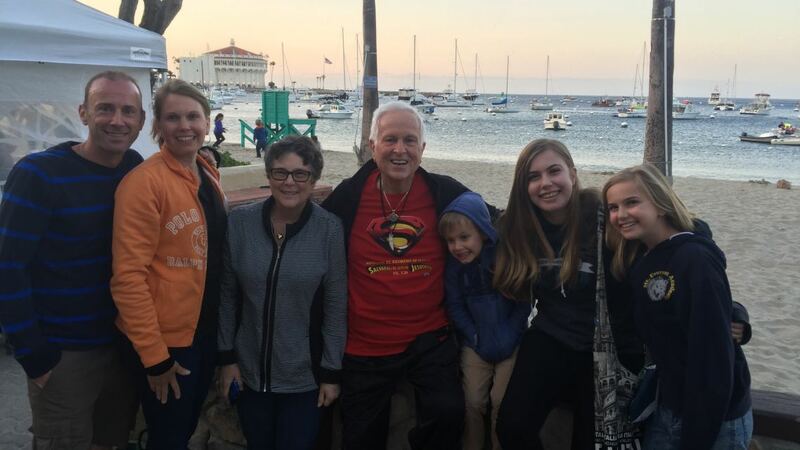 For over fifteen years, in a dozen countries around the world, Alex McLellan has been sharing ultimate truth with ordinary people. Writing, speaking and broadcasting on the airwaves, he connects and communicates with people who are looking at life and looking for answers. Alex and Sheryl are passionate about sharing good reasons to believe we can make sense of this broken world, we can discover the truth, and we can come to know the one who is the way, the truth and the life, Jesus Christ! 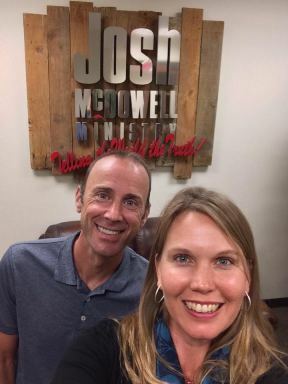 Serving with CRU and on staff with the Josh McDowell Ministry, Alex and Sheryl would be honored to welcome you to their growing team of ministry partners around the world! You can give a gift online (Click "Give a Gift") or mail a check payable to "Cru".